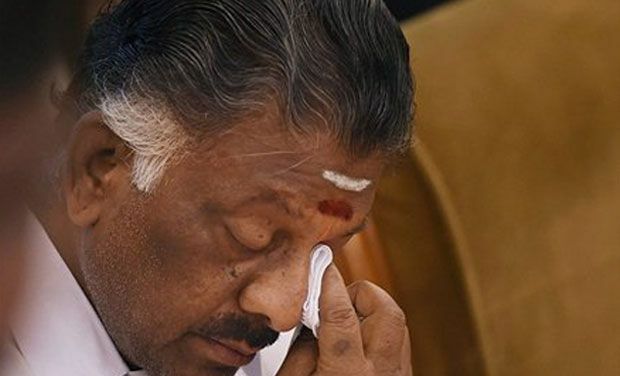 Paneerselvam is known to be very close to Jayalalithaa. She had been imprisoned for 4 years jail for disproportionate asset case so she has to resign from the CM post and Paneerselvam has took over her position. Couple of days ago he took oath, while taking oath he got emotional and started crying as one of his leader and former CM is in jail. After taking oath he flew to Bangalore Central Prison where she is been kept. Many AIADMK leaders tried to meet her but no one succeeded. As Jayalalithaa heard that the H.C has kept the announcement of her bail’s decision after 5 days she got nervous and she is not even talking to Paneerselvam who is very close to Amma. She sent her back to Tamil Nadu. He has been in the Jayalalithaa cabinet as Finance Minister from 2011 to 2014 i.e. before he became CM. Her party leaders are hoping to meet her as after she went to jail she didn’t meet any of the AIADMK members as they failed to get her bail. Now see what happens about the talk between the party leaders.